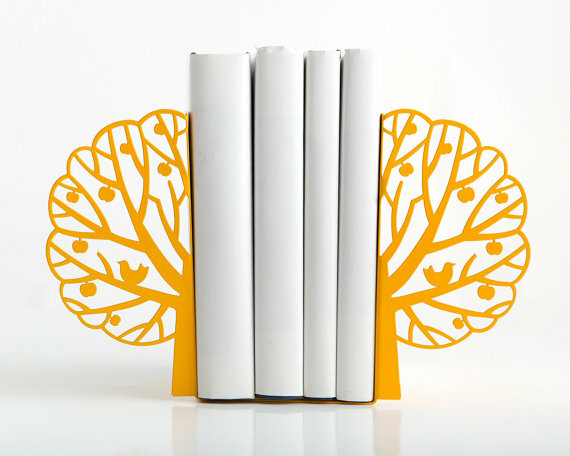 Nursery accessories from Etsy - our top picks! Nursery accessories from Etsy – our top picks! Etsy has become the go-to source for all that is unique, handcrafted and textural in things for the nursery. Mass-produced items are out, in favour of never-seen-before quirky goods. Here’s our roundup of the best nursery accessories! 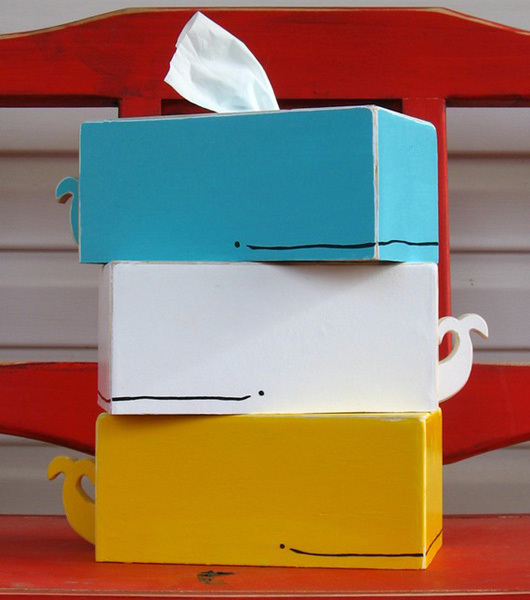 Now you can hide those ugly but essential tissue boxes under this marvellous whale tissue holder (above) from Sparkly Pony. 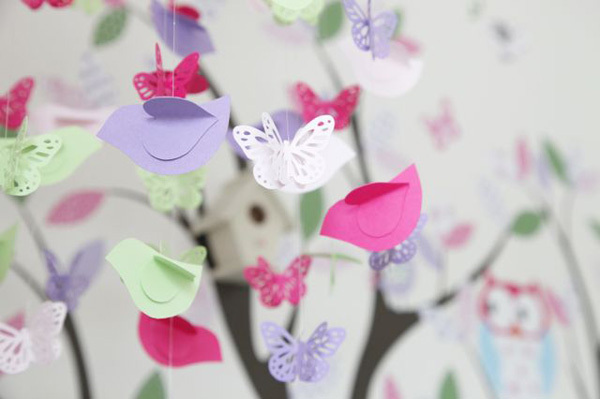 We also love the pretty nursery mobile from Lovebug Lullabies, as seen in Scarlett’s pretty room. 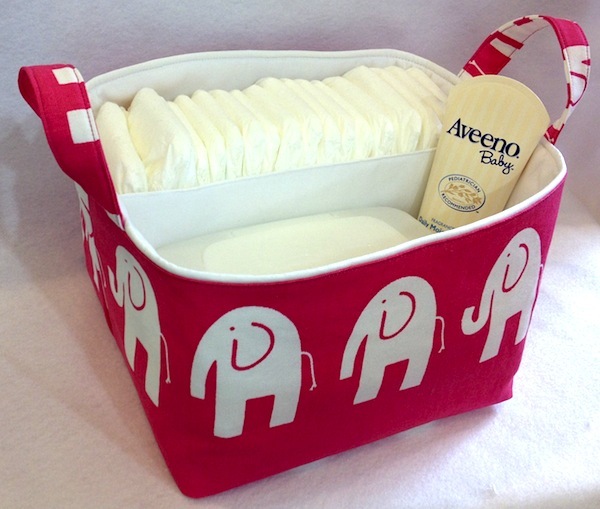 This cute Diaper Caddy from Creat4usKids is just the ticket for nappy organisation. There are many more fabrics to choose from. How about some statement lighting? We couldn’t believe the inventive array of styles from Mel’s Creative Designs. These have to be the cutest, softest seating for wee ones we have seen! 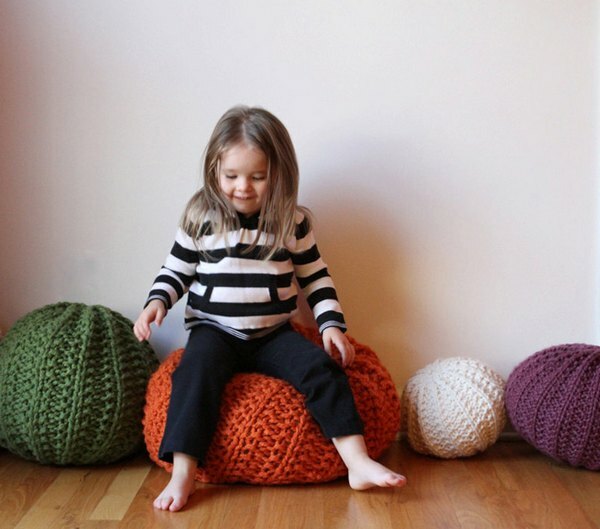 They are knit poufs from Mary Marie Knits. 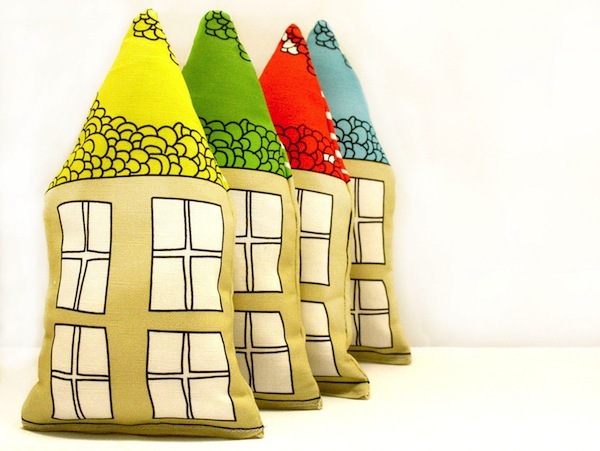 The very best thing about this gorgeous tooth pillow from New Mom Designs is that you can buy it now for a nursery decoration, and use it later when baby is old enough to start losing teeth! 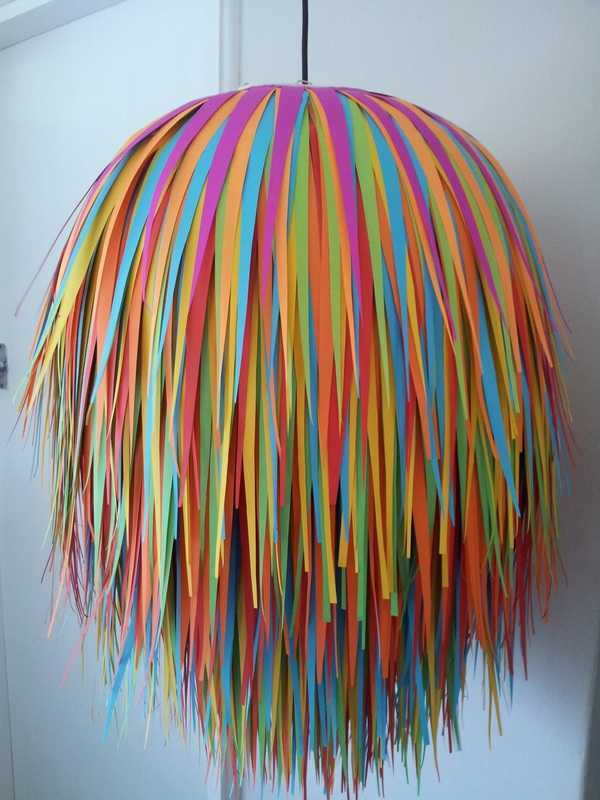 Want something completely, gobsmackingly out of this world for your baby’s nursery? 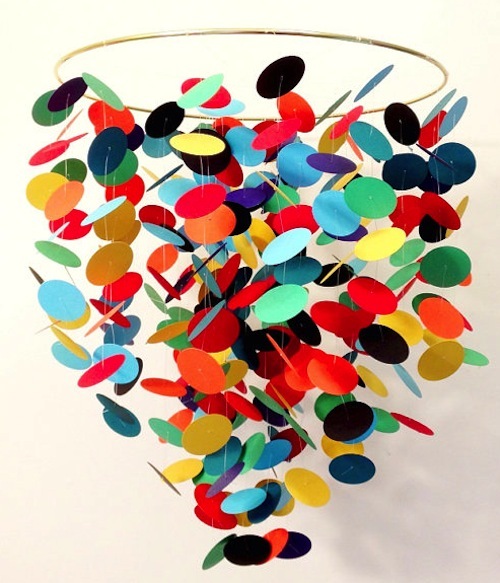 This awesome Confetti Mobile from Bottz Studios sure packs a design punch. There are many colours available. 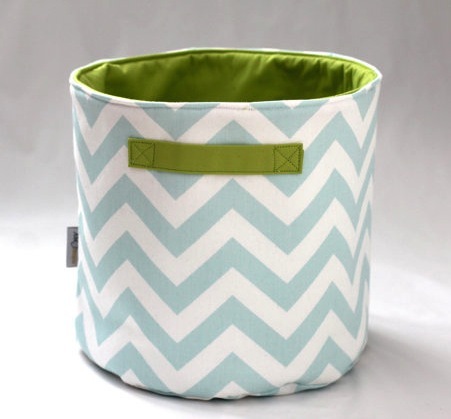 You’re going to need a pretty spot to place all those soft toys and this fabric storage bucket from Nik J Designs is a beautiful addition to the nursery. 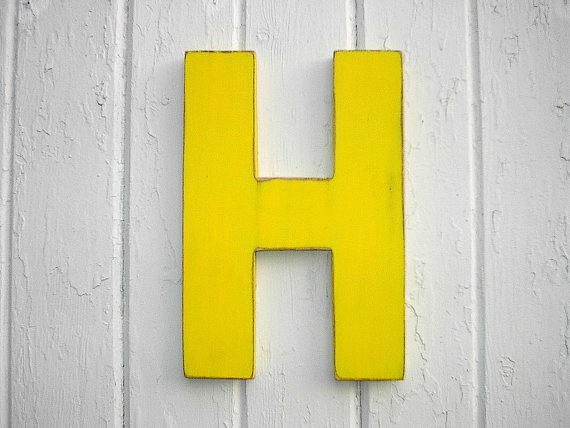 My three children each have their first initials on their bedroom doors. In shared rooms, place above each bed for a sense of ownership. I’m in love with these alphabets in many colours and styles from Letters of Wood. 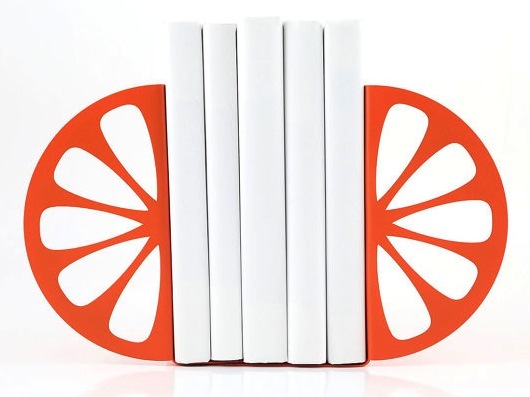 While not overtly child-focused in design, we think these orange bookends from Design Atelier Article are a humorous and modern addition to a colourful nursery. The added bonus is that your child may one day take them off to university as they aren’t at all babyish. 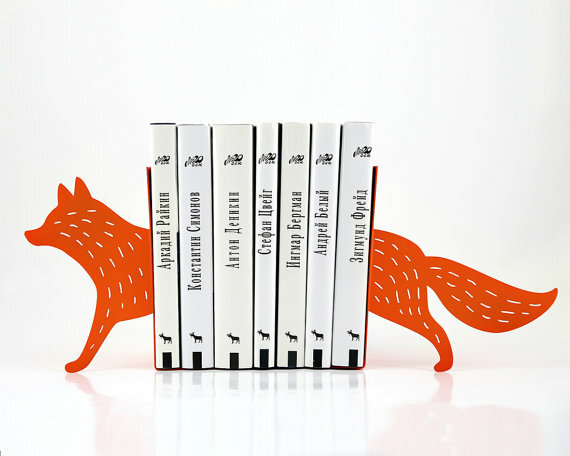 We also love the tree and fox styles below.